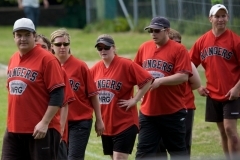 Photos taken during the Open Slowpitch Tournament by Guernsey Sport Photography (Martin Gray). If you would like to order any of these photos, please contact Martin via his website - www.guernseysportphotography.com. 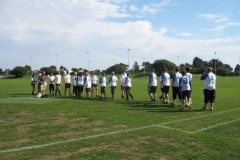 Photos taken of the A Team Muratti game by Keenan Butcher. If you would like to order any of these photos, please contact Keenan Butcher on his Facebook Page. 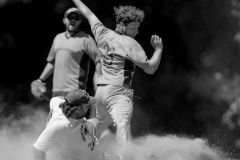 Photos taken of the B Team Muratti game by Keenan Butcher. If you would like to order any of these photos, please contact Keenan Butcher on his Facebook Page. Photos taken of the Division Two game by Guernsey Sport Photography (Martin Gray). If you would like to order any of these photos, please contact Martin via his website - www.guernseysportphotography.com. Photos taken of the Division One game by Guernsey Sport Photography (Martin Gray). If you would like to order any of these photos, please contact Martin via his website - www.guernseysportphotography.com. 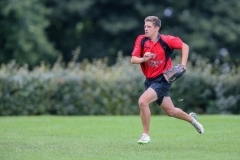 Photos taken during the Mens Division Knock Outs by Guernsey Sport Photography (Martin Gray). 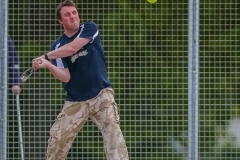 If you would like to order any of these photos, please contact Martin via his website - www.guernseysportphotography.com. 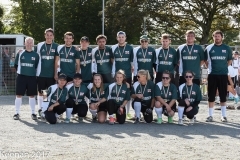 A few photos taken of the games played in aid of the Georgina’s Gang charity. 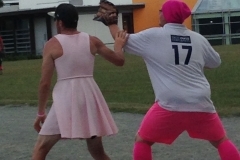 For more information go to the Georgina’s Gang website or find them on Facebook: search for “Georgina’s Gang”. 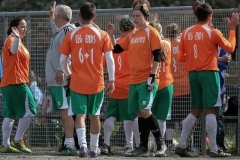 Photos taken of the Mens game by Guernsey Sport Photography (Martin Gray). If you would like to order any of these photos, please contact Martin via his website - www.guernseysportphotography.com. 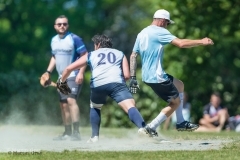 A few photos taken of the games played in aid of the Georgina’s Gang charity by Guernsey Sport Photography (Martin Gray). 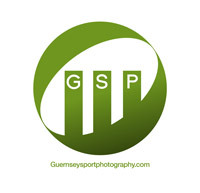 If you would like to order any of these photos, please contact Martin via his website - www.guernseysportphotography.com. 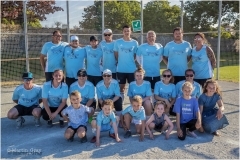 For more information go to the Georgina’s Gang website or find them on Facebook: search for “Georgina’s Gang”. 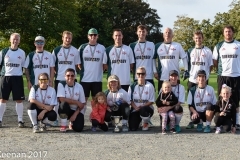 Photos taken of the Final in the ipes Open Slowpitch Tournament by Guernsey Sport Photography (Martin Gray). If you would like to order any of these photos, please contact Martin via his website - www.guernseysportphotography.com. 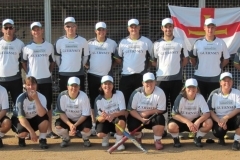 Photos taken of the semi-final game of the ipes Open Slowpitch Tournament by Guernsey Sport Photography (Martin Gray). 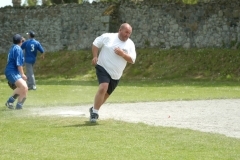 If you would like to order any of these photos, please contact Martin via his website - www.guernseysportphotography.com. 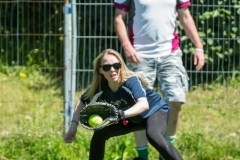 Photos taken on day 1 of the ipes Open Slowpitch Tournament by Guernsey Sport Photography (Martin Gray). If you would like to order any of these photos, please contact Martin via his website - www.guernseysportphotography.com. 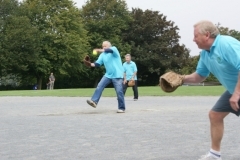 In August an \'Old Gits\' Men’s Fastpitch game was organised by Kezy (Brian Queru). 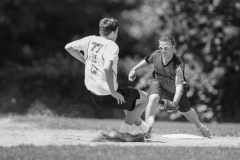 Both sides were made up of players from the late 1970′s and 1980′s. 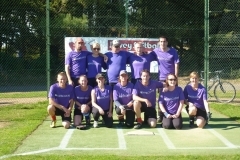 The game was played in memory of past players that are no longer with us. They also raised money for the Dyslexia and Cancer Trust. 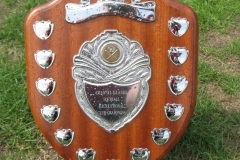 A few photographs taken in Jersey of the Division 1 Upton Trophy. 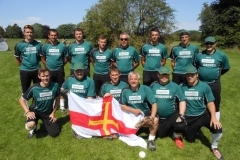 A few photographs taken in Jersey of the Division 2 Upton Trophy. A few photographs taken by Off The Wall (Dave Mahoney) during the 2012 season. 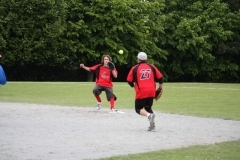 A small selection of photographs taken in Manchester at the 2012 BSF Mens Slowpitch National Championships on July 21st & 22nd. 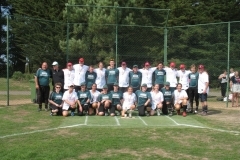 A few photographs taken of the A Team Muratti game in Jersey on September 5th. 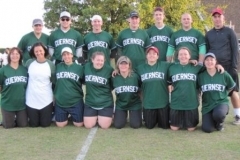 A few photographs taken of the B Team Muratti in Jersey on September 5th. A small selection of photographs taken of the 1st Division Upton in Jersey on September 4th. A small selection of photographs taken of the 2nd Division Upton in Jersey on September 4th. 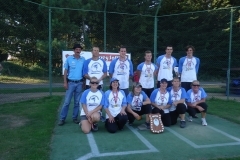 Photographs taken by Marco Silvestri at the ESF European Championships in Prague. A few shots taken at the World Series by Marco Silvestri on September 12th & 13th. 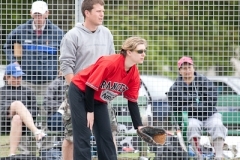 Shots taken during the open CO-ED Tournament on Monday 25th May. Shots taken during the open CO-ED Tournament on Sunday 24th May. 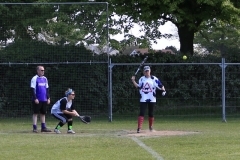 Shots taken during the open CO-ED Tournament on Saturday 23rd May. Photographs taken by Pete Carey at the GSA Annual Dinner and Dance. As this was the 70th Anniversary of the GSA a live band played (courtesy of Beefy from the Sharks Solent team). A selection of older photos that turned up from back in 2003. Please note that these are not available for purchase on Encaptured.